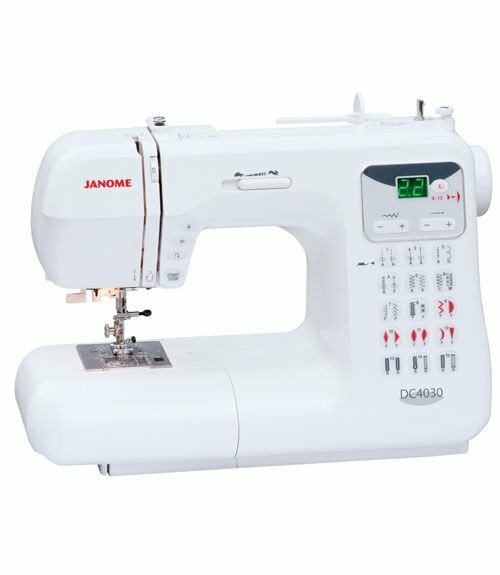 The Janome DC4030 sewing machine. 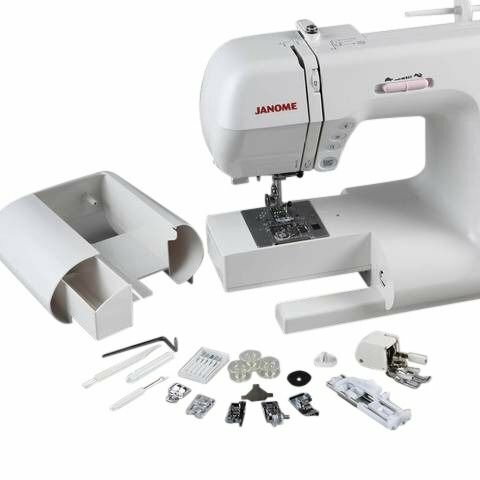 The Janome DC4030 sewing machine is a fully automatic unit complete with a LED screen, and various button selections for the user settings. 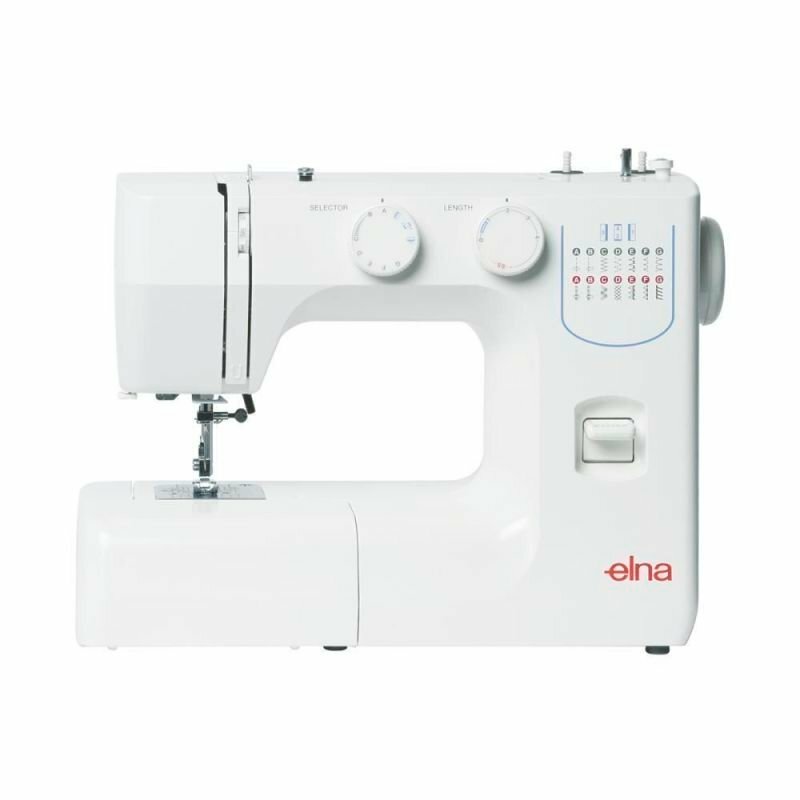 It is so different from the traditional sewing machines that to some extent, need a bit of technical know-how to operate. 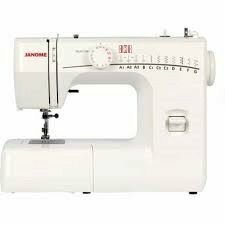 Gosh all you need to do is thread it up and push the buttons. How easy is that. 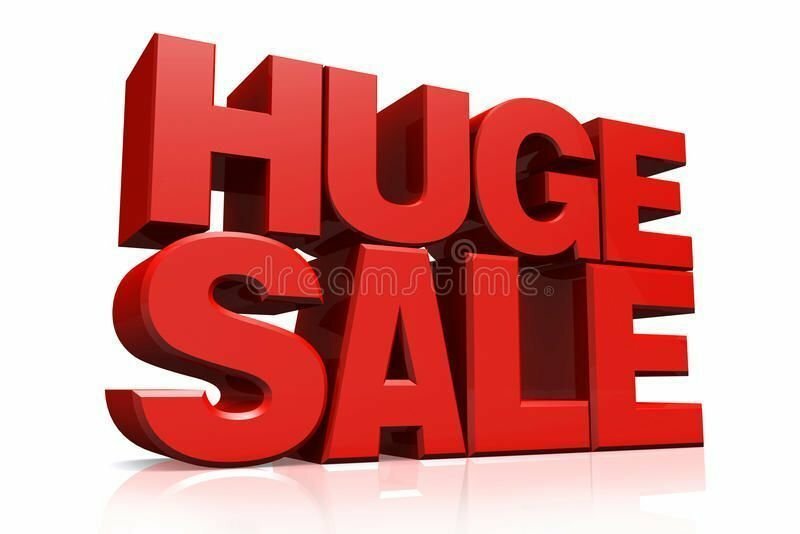 7 presser feet plus bonus waking foot and 1/4"